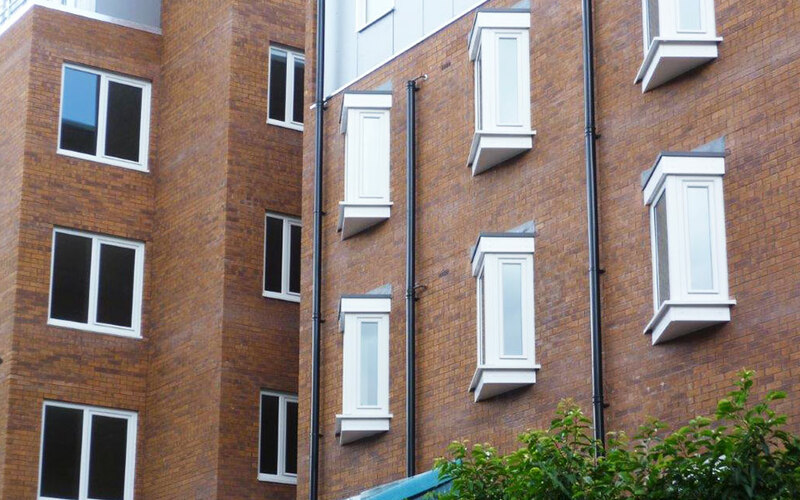 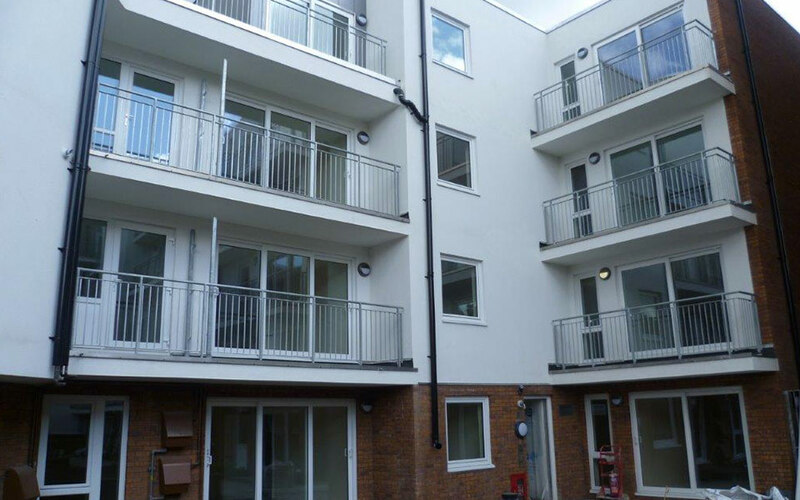 Leading social housing fenestration contractor Asset Fineline has completed a major newbuild windows and doors project using Sheerframe systems for One Housing Group in north London. 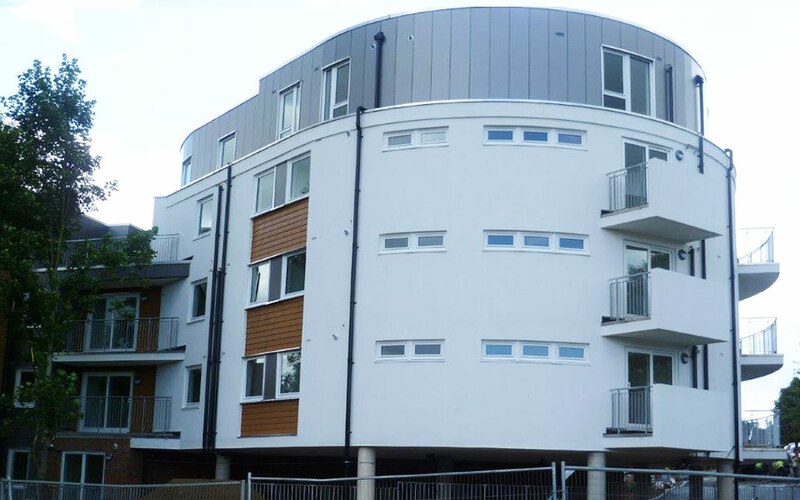 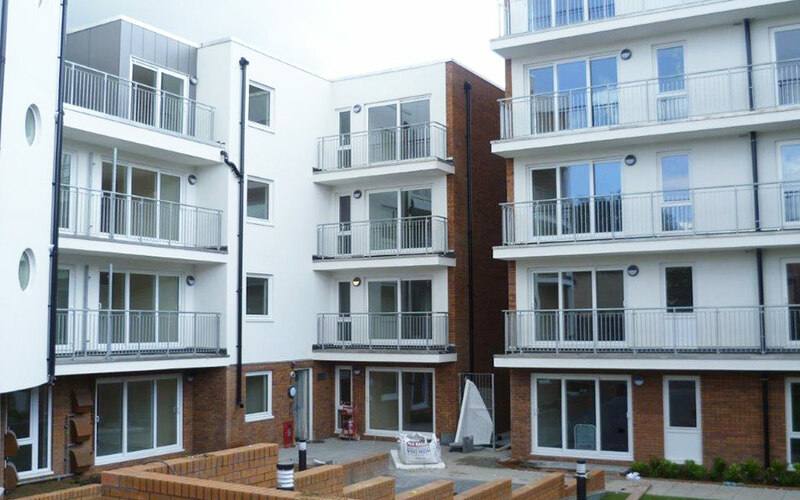 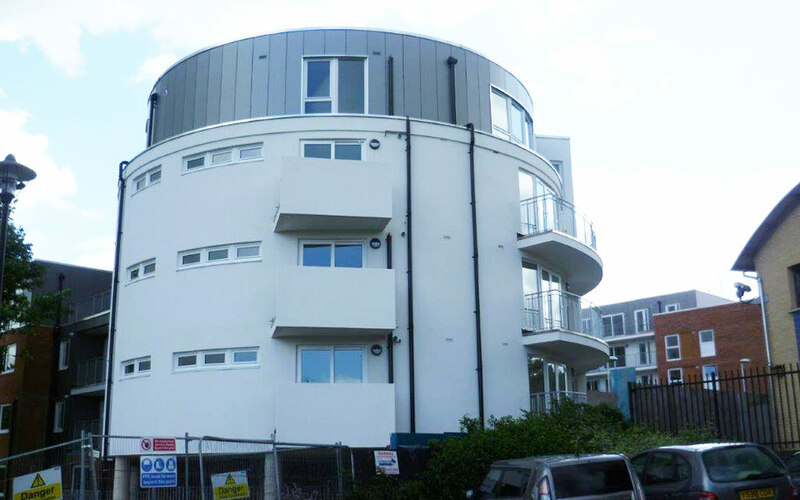 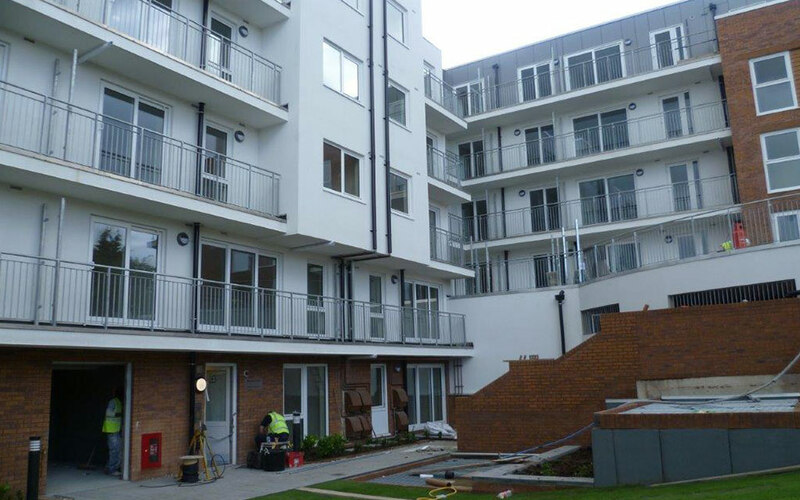 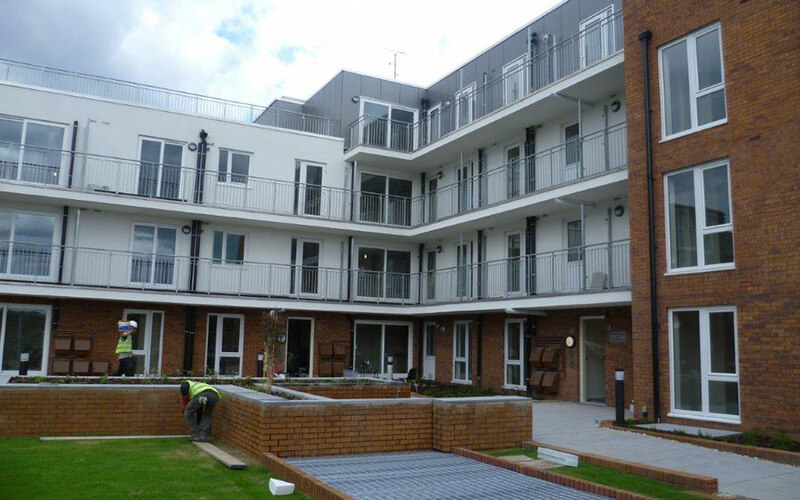 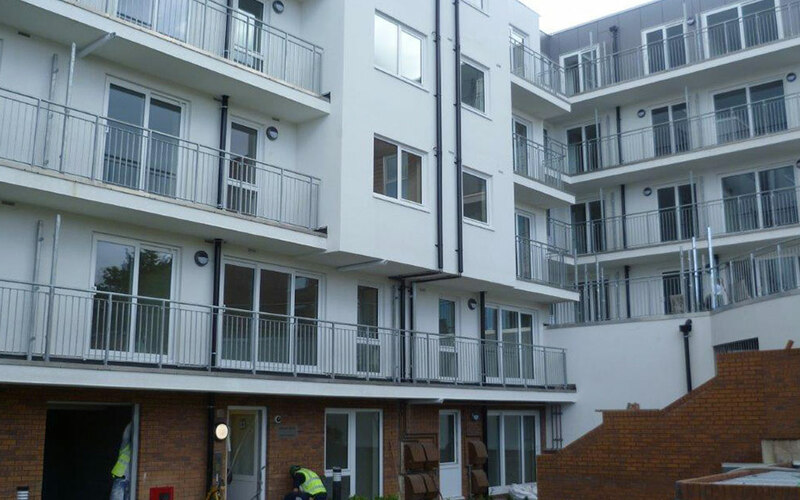 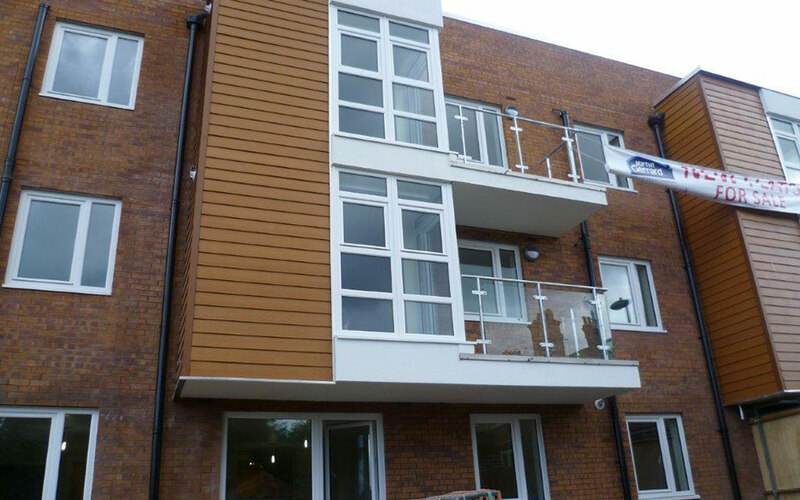 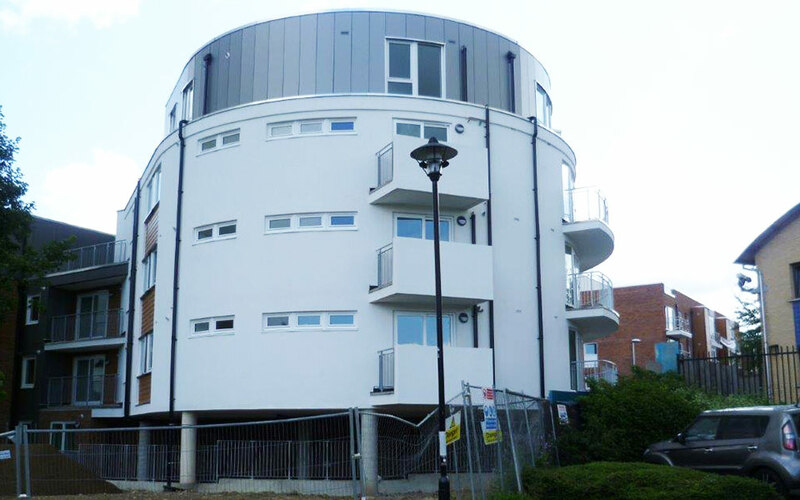 Working for Wates Living Space as one of its principal fenestration contractors, Asset Fineline has fabricated and installed the windows and doors for the Lankaster Gardens development in East Finchley. 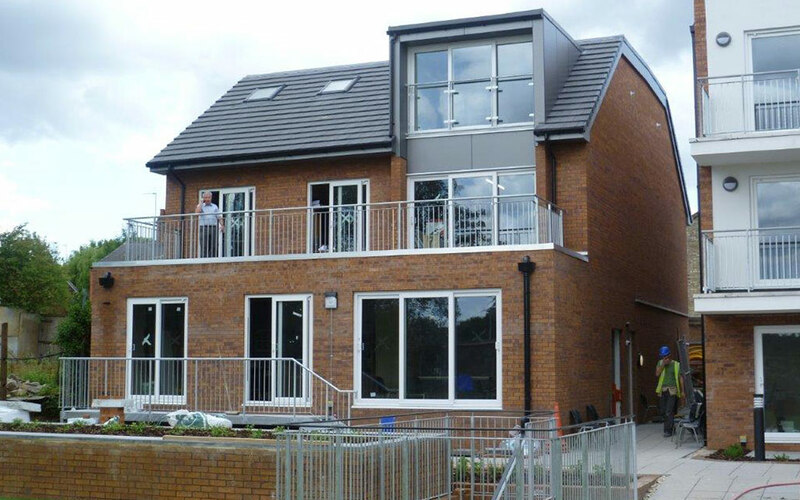 This newbuild social housing development was created by Wates Living Space to provide 105 residential properties, including 32 general need units, 20 shared ownership flats and 53 homes for outright sale. 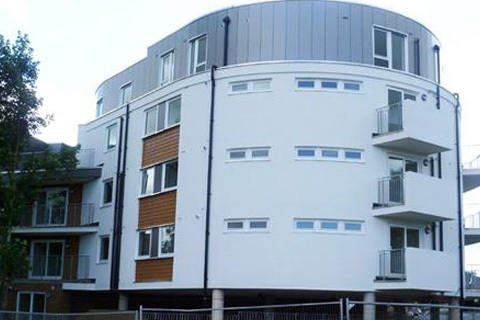 The site also accommodates one commercial unit. 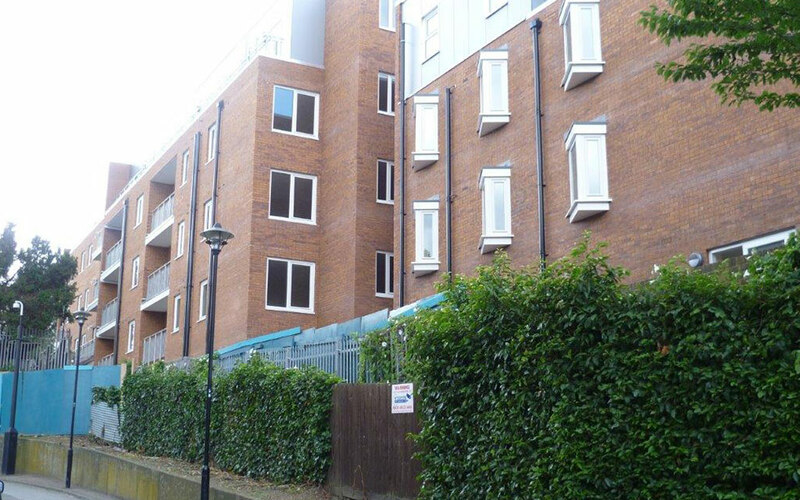 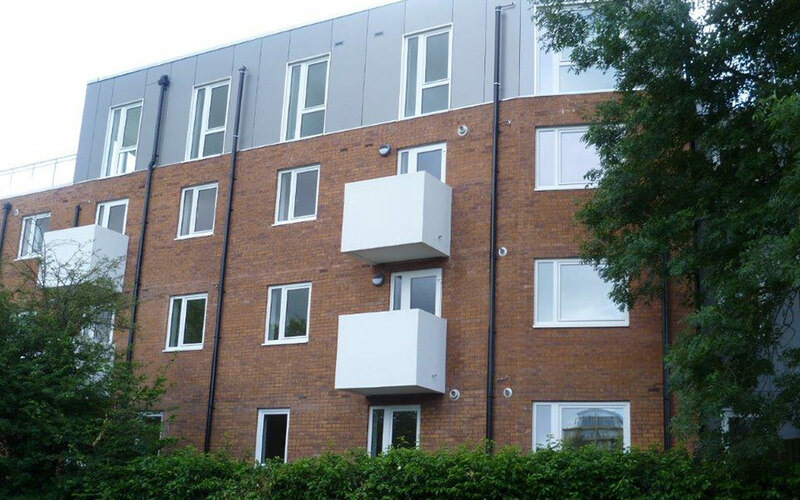 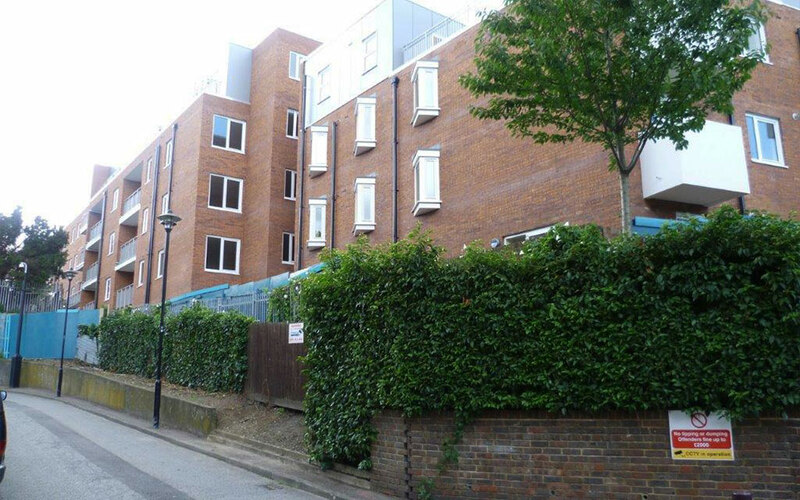 One Housing Group specified Secured by Design for Lankaster Gardens which Asset Fineline accommodated with the windows and doors. 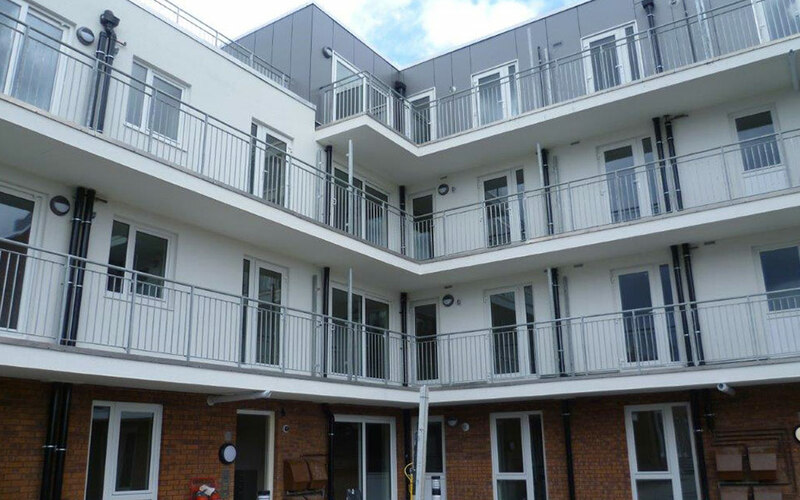 The development is the latest addition to the portfolio of over 12,000 homes that One Housing Group currently manages in 26 local authorities across London and adjacent counties. 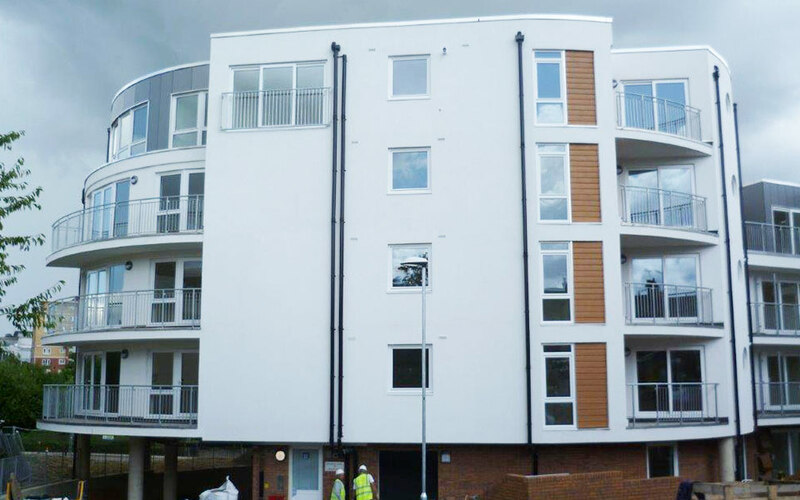 The Group also has more than 2,400 homes in the development pipeline. 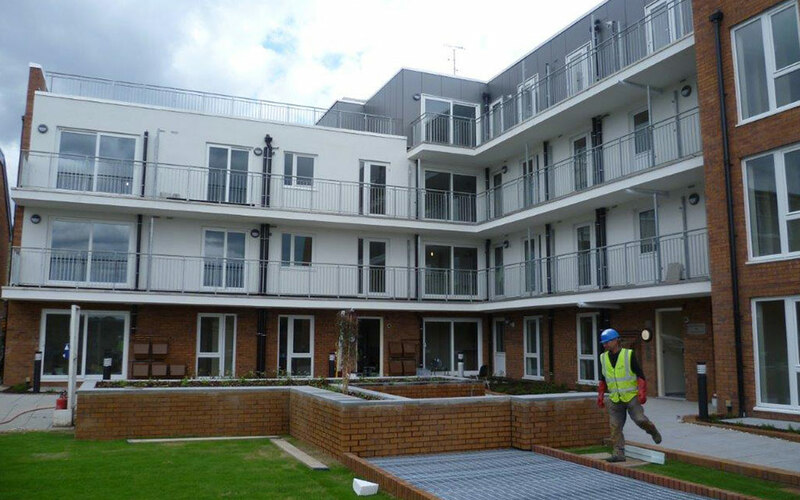 The success of the Lankaster Gardens project demonstrates the benefit to RSLs of a strong, reliable supply chain.